TCF is unrelated to the aforementioned tev_fixes_new but packs a punch of its own. While it was originally being looked into as a way to restore some OpenGL performance regressions on NVIDIA graphics cards, neobrain ended up uncovering a misunderstanding of hardware behavior. Upon addressing that, he noticed that the shadows in Luigi's Mansion started working! 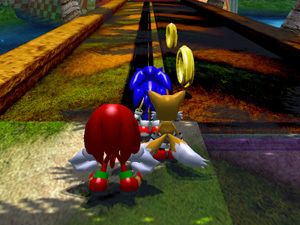 Shadows never worked before, limiting the moody atmosphere of the game. Not only does this change improve performance, but it also increases accuracy even more. 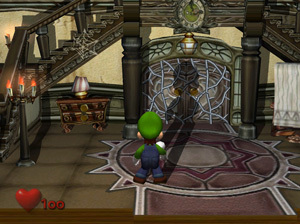 Fans of Luigi's Mansion can finally see how those shadows look in crisp, clear, HD quality. While these changes initially caused some minor issues, 4.0-1424 from magumagu fixed them up while keeping all the added benefits. While this isn't the big cleanup that will bring Zelda HLE audio quality to the level of its AX counterparts, it is an excellent first step. 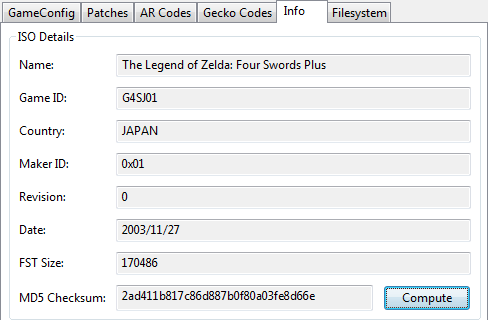 This cleanup more or less makes Zelda Ucode HLE synchronous like the rest of Dolphin, which fixes a lot of the crashes and audio freezes. While the annoying volume issues, audio balance problems, and many other issues are still present, this does make Super Mario Galaxy 1 and 2 both completable in HLE, while bringing The Legend of Zelda: The Wind Waker's stability up quite a bit. How well does it work? Well, the very next build we stopped enforcing LLE audio for the Zelda ucode games! Knowing if an ISO dump is good or not is very important, especially when you consider all that can go wrong with a bad dump. Crashes, freezes, missing textures, and missing audio can all be caused by an improperly dumped ISO. 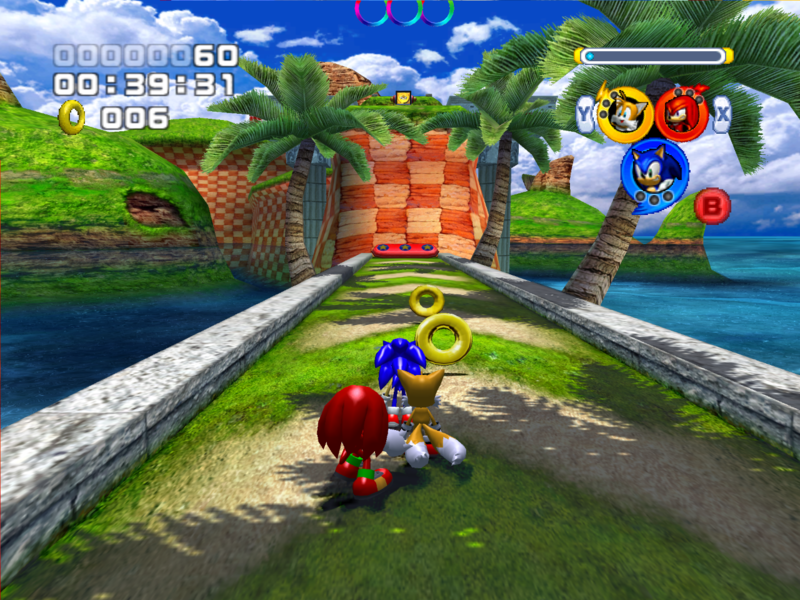 As of this change, users can now compute the MD5 for any game in Dolphin's game list. Try it yourself - it's in the info tab of the game properties window. You can find many confirmed hashes at redump.org and gametdb.com to compare your dumps against. Due to an unknown behavior, this game failed to work correctly in OpenGL. It turns out that the border between two pixels is not at (0.5,0.5), but rather slightly shifted to (0.583,0.583) which happens to be a difference of exactly 1/12th of a pixel. 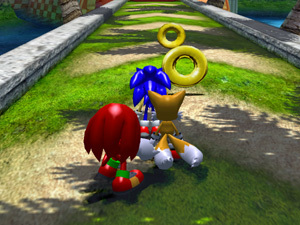 That means that Dolphin was grabbing garbage from outside of the box from which the shadows were drawn. For far, far too much information on why this happens, check out the explanation by neobrain. 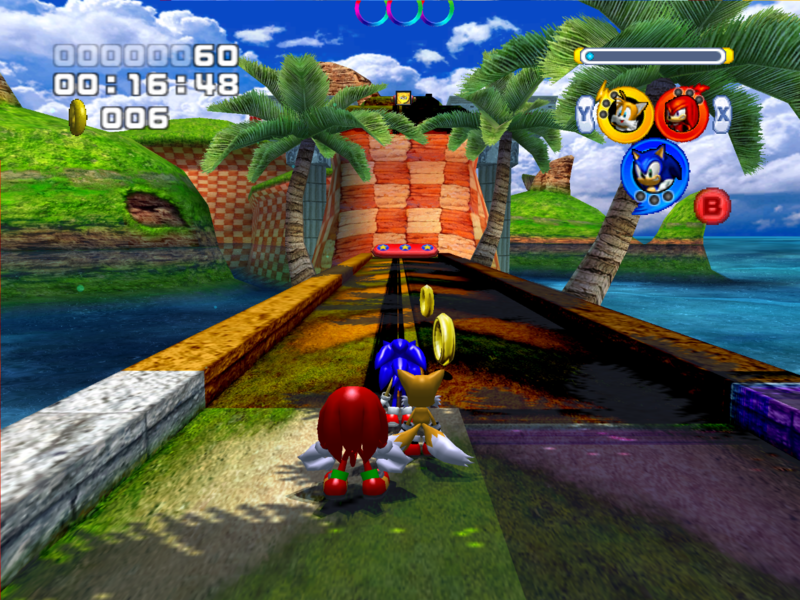 Dolphin on Android is a quickly growing from a experimental prototype into a legitimate emulator. Thanks to both the hard work of the developers and a platform that is becoming more and more powerful, Dolphin on Android is something to keep an eye on this year. SeannyM hits ahead of the curve here by fixing the ARM JIT for Wii games, resulting in a massive speedup! ...but Wiimote controls haven't been implemented on the Android builds. 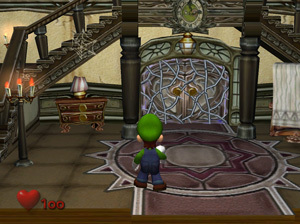 Still, when controls are implemented, the games are ready and waiting. delroth, Sonicadvance1, tilka, SeannyM, magumagu, pinumbernumber, SlEiPlEs5, degasus, darkjack, shuffle2, Jezze, LPFaint99, lioncash, pfpacket, comex, Parlane, linktothepast, RachelBryk, and neobrain for a combined total of 111 commits! Dolphin is not perfect; proof lies within the 500+ active issue reports currently on the issue tracker. Most of these problems are annoying game breaking bugs or various other oversights that cause problems for users. But sometimes, there are issues so crazy that they defy all expectations. These kinds of issues occur in popular games, obscure games, or even the emulator before it loads a game! 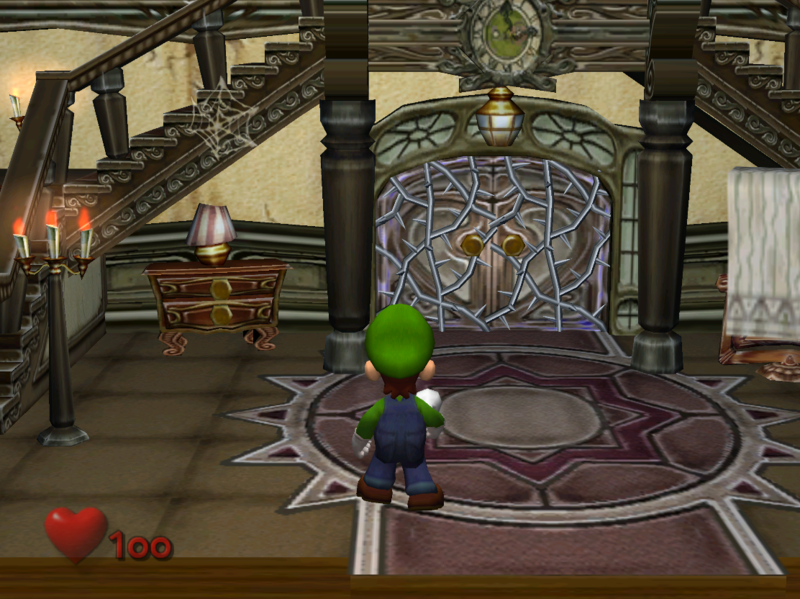 Even when not attempting to actually break things, sometimes the emulator decides to break the game for you. In issue 7153, the absurd meets the impressive as Dolphin finds the absolute weirdest way to defeat our brave tester. Enjoy! Got any questions or comments? Direct them to the official forum thread for this article on the Dolphin forums.